Two Australian thriller authors will share their writing and plotting techniques & the strange dangers of research at this thriller writing seminar at the Queensland Writers Centre. 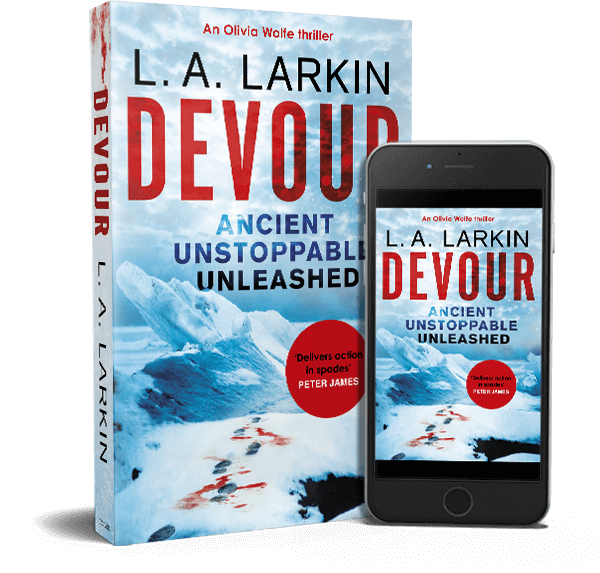 L.A. Larkin & Lindy Cameron will host a two hour seminar on the page-turning murder and mayhem that underpins their high-action adventure novels. A not-to-be-missed chance to ask all your burning questions. Publisher and author, Lindy Cameron, is a writer of both crime fiction and fact. She is author of the action thriller, Redback, featuring the kickarse heroine Bryn Gideon; the mystery adventure Golden Relic; and the Kit O’Malley PI trilogy – Blood Guilt, Bleeding Hearts & Thicker Than Water. She is also co-author of the true crime collections – Killer in the Family & Women Who Kill.